Tourism impacts every aspect of our community. Its revenue is vital to the success of our businesses. 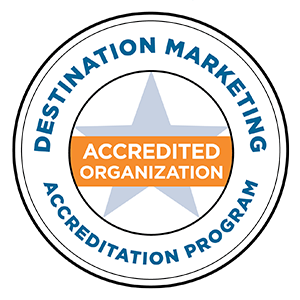 As the official tourism marketing and management organization for Pinellas County, we work domestically and internationally to develop and enhance sustainable tourism for the St. Pete/Clearwater area in both the leisure and meetings markets. The St. Pete/Clearwater area is the leading destination on the Gulf Coast in the U.S., drawing more than 6.5 million overnight visitors in 2017. Understand why tourism is so valuable, gain insights to the bed tax and learn about the Capital Projects Funding Program. Funding Application Process NOW OPEN! Clearwater Beach is #1 Beach in U.S., Again! The Bed Tax funds key areas of the community. Mark your calendars for our exciting upcoming events!